On Friday Toyota announced it would build a hypercar and that development has already begun. On Sunday, the Japanese automaker finally won the 24 Hours of Le Mans. Don’t for a second think these two developments aren’t related. 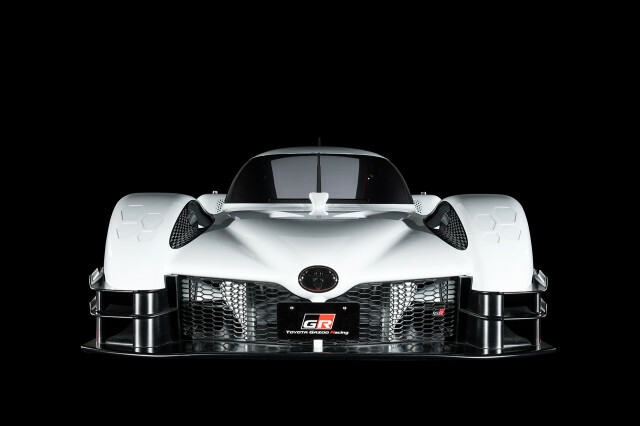 When Toyota showed the Gazoo Racing Super Sport concept at the Tokyo Motor Salon in January, some were left scratching their heads as to why the car would even exist. Despite efforts in recent years to develop a sportier image, Toyota isn’t known for sporty cars. This car plays into the plan to change Toyota’s image. Toyota’s (now) Le Mans winning TS050 Hybrid LMP1 race car is undoubtedly a test bed for the upcoming hypercar’s powertrain and other vehicle systems. Its 2.4-liter twin-turbocharged V-6 is aided by a hybrid system for a total output of 986 horsepower. It’s the same powertrain that’s in the Gazoo Racing Super Sport concept, and it’s likely a variant of what’s to come to the future road car, albeit with some tweaks so it can handle sitting in stop-and-go traffic. Toyota’s lone sports car is the 86, but company president Akio Toyoda is passionate about sports cars. He has said for years he wants his company to build exciting cars. In addition to the entry-level 86, which is built by Subaru, a new Supra co-developed with BMW is on the way. So what’s left to fill out the lineup? A supercar or hypercar would fit that bill nicely. But it all ties into a larger picture that involves racing. Toyota’s main rivals in the LMP1 class of the World Endurance Championship, Porsche and Audi, have left the class, but new rules for 2020-2024 are set to introduce a new hypercar class. McLaren, Ferrari, Lamborghini, Aston Martin, and Mercedes have all sat in on development meetings with officials for this new class, and so has Toyota. The writing is on the wall. This new hypercar will move Toyota from LMP1 to the new hypercar class at Le Mans in 2021. Toyota will duke it out with the British, Germans, and Italians in this new class for what is surely going to be an epic showdown. As for the street-going version of this new hypercar? It will complete Toyota’s new sports car trifecta to once again give the automaker credibility in the enthusiast market. Toyota’s new hypercar will also duke it out on the street with the very same hypercars it will race at Le Mans. 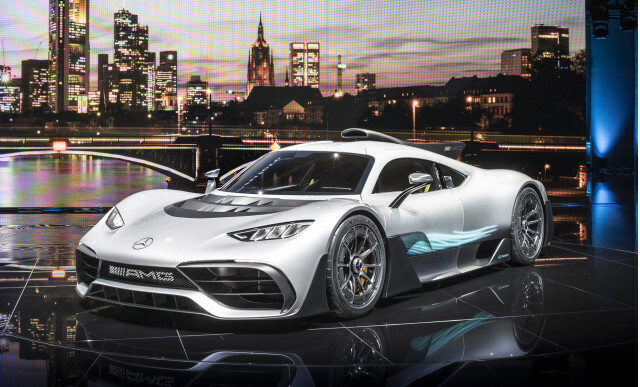 Mercedes-Benz Project 1 and Aston Martin Valkryie? Toyota’s coming for you, and it’s using Le Mans to develop the car.